Upcoming maintenance: unspecified Nintendo Switch, Wii U, and Nintendo 3DS games on Monday/Tuesday; unspecified Nintendo Switch games on Wednesday/Thursday; Dragalia Lost on April 25th/26th; unspecified Nintendo Switch games on Thursday/Friday. 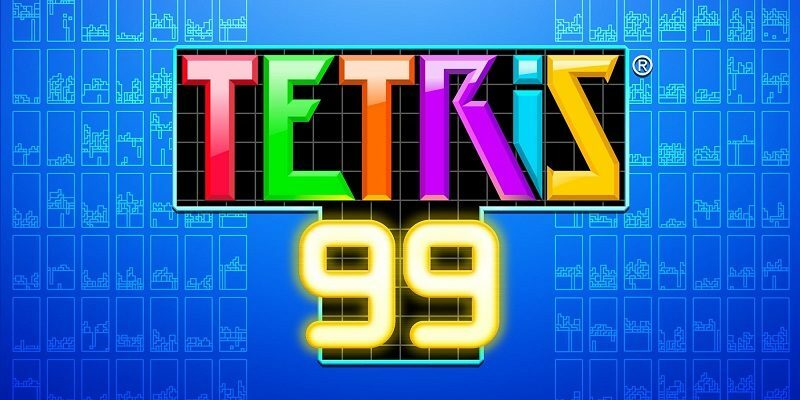 On this page, you will find all there is to know about the Software updates for Tetris 99 on Nintendo Switch. Latest update: Ver. 1.2.0 (April 2nd/3rd 2019)! On this page, you will find the complete list of games released during Week 15, 2019 on the Nintendo eShop, in Europe and North America specifically. 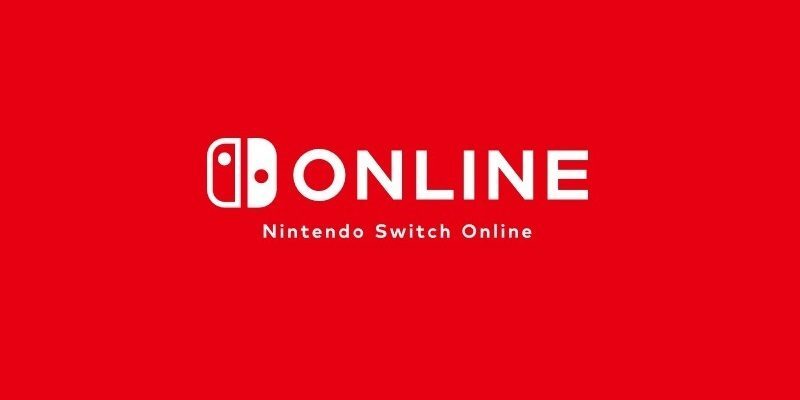 On this page, you will find the complete list of games included in the Nintendo Switch Online membership service, launched in September 2018! In this post, you will find all there is to know about the Software updates for Nintendo Entertainment System – Nintendo Switch Online. Latest update: Ver. 2.4.0 (April 10th 2019)! 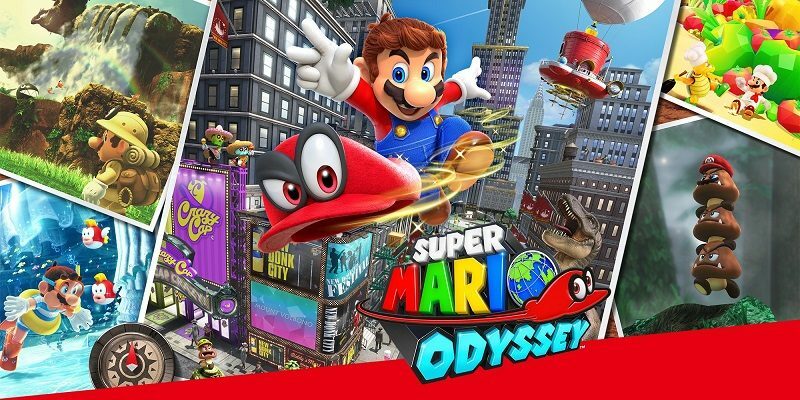 Today’s Nintendo news: North American overview trailer for Yoshi’s Crafted World, more details and pictures for Super Mario Odyssey x Toy-Con VR Goggle, latest set of Famitsu previews, promo video for the latest Online Event for Tetris 99, and latest video clip for Kirby Star Allies! On this page, you will find all there is to know about the various Online Events for Tetris 99, available on Nintendo Switch for Nintendo Switch Online subscribers! On this page, you will find all there is to know about the Software updates for the Nintendo Switch Online app on Android and iOS. Latest update: Ver. 1.5.0 (April 7th/8th 2019)! Nintendo news (April 3) – Nintendo Entertainment System: Nintendo Switch Online / BoxBoy! + BoxGirl! 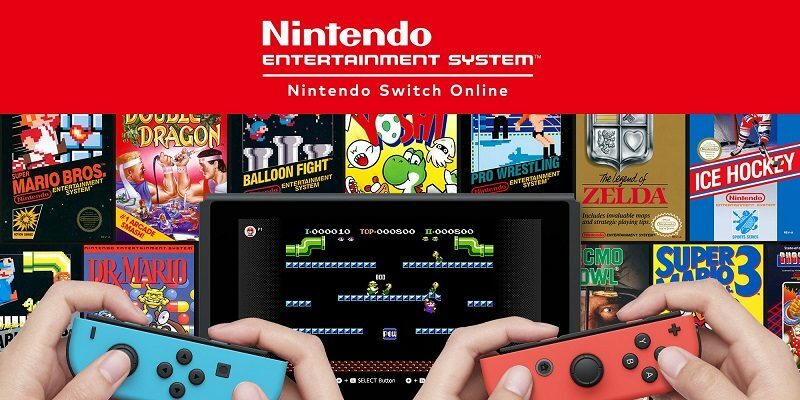 Today’s Nintendo news: April line-up revealed for Nintendo Entertainment System: Nintendo Switch Online, Download Card for BoxBoy! + BoxGirl! in Japan, and latest illustration for Dragalia Lost! 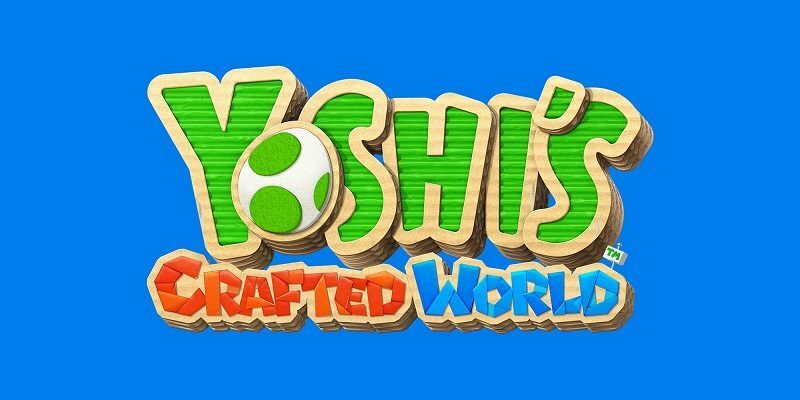 Today’s Nintendo news: free Nintendo Switch Online sub on Twitch Prime, various tidbits for Yoshi’s Crafted World, Girls Make Games x Nintendo of America, some more Splatoon 2 merchandise, and latest episode of Dragalia Lost Radio Castle! Interested in trying you the full Splatoon 2 experience? 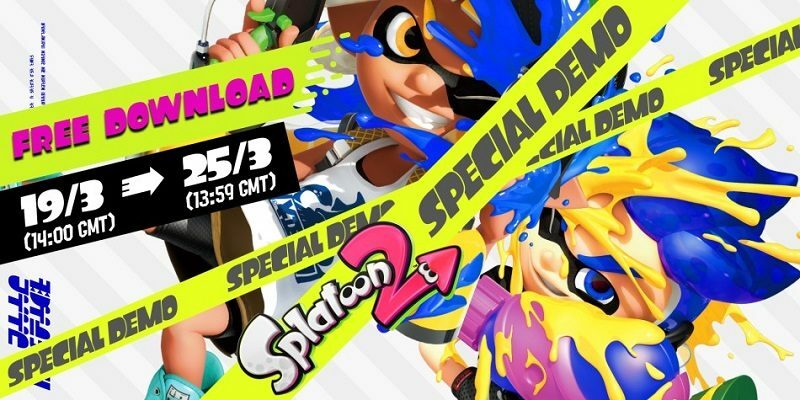 Time to download the special demo for the game, available on the Nintendo eShop. Also: details on the free 7 days trials for Nintendo Switch Online that comes withj the demo! 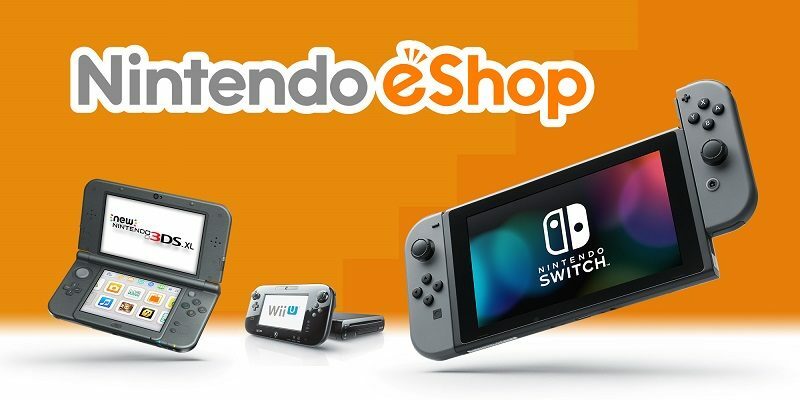 On this page, you will find the complete list of games released during Week 11, 2019 on the Nintendo eShop, in Europe and North America specifically. Nintendo has announced the first Online Event for Tetris 99, and revealed the March line-up for Nintendo Entertainment System: Nintendo Switch Online!